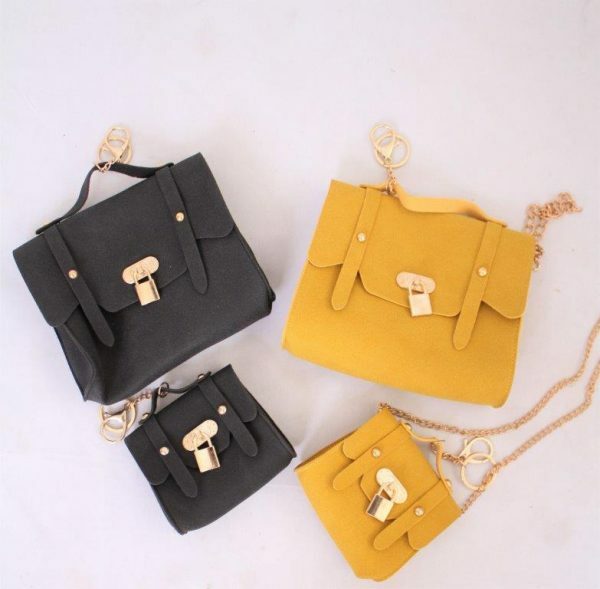 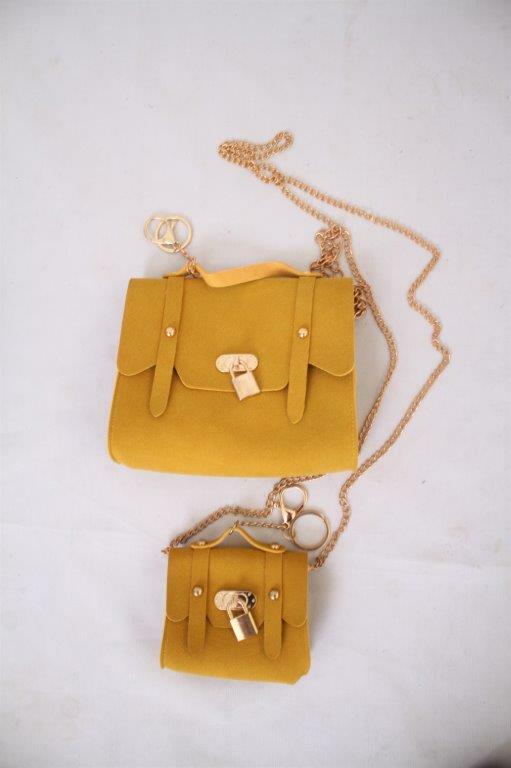 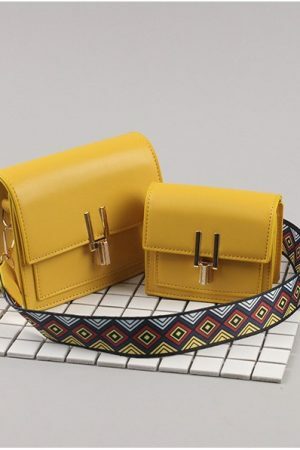 From our matching accessory range, you can find this adorable quality side bag. 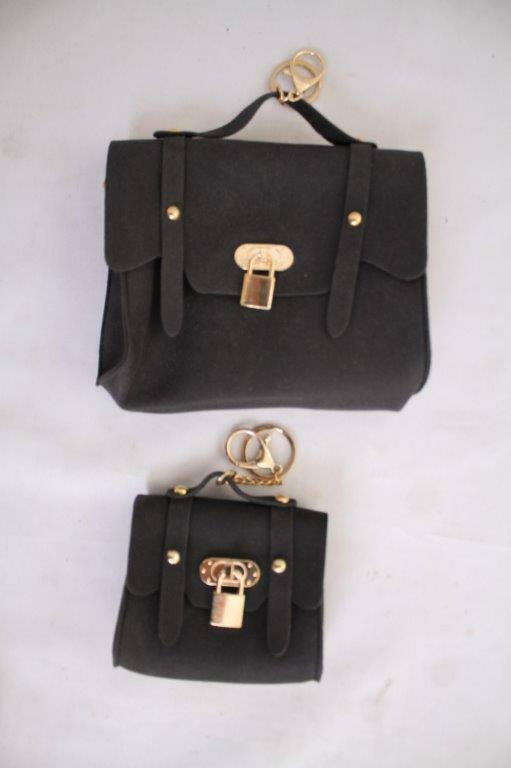 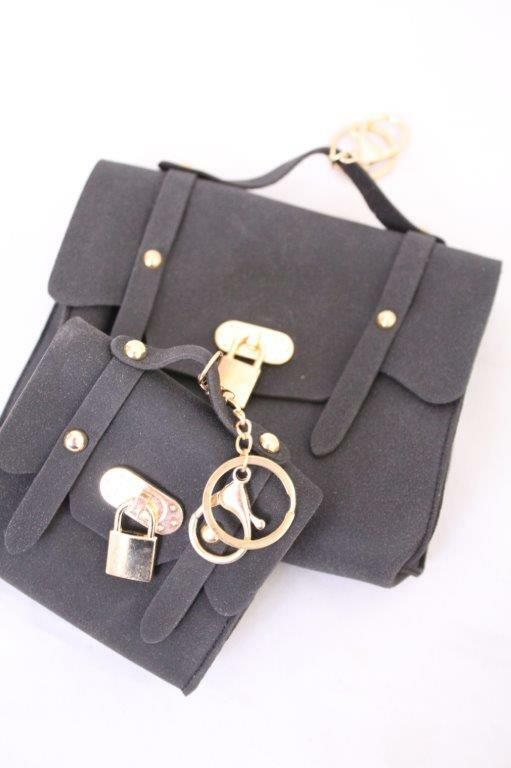 This bag also has a gold key chain and gold lock which complements the gold chain strap. It comes made in a high quality with thick lining. 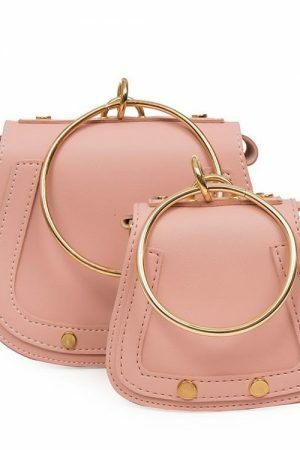 It can be used as a side bag of held by the top strap.